Chico Area Recreation and Park District (CARD) is proud to offer these venues for our community to host events throughout the year. 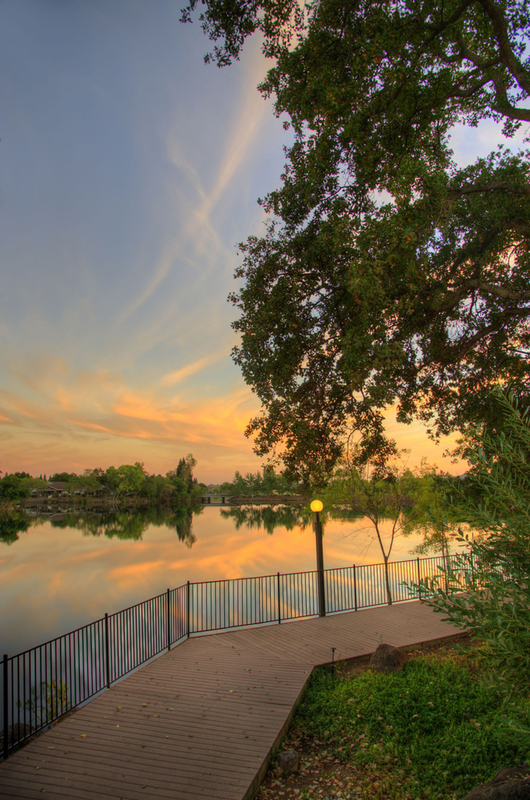 Experience the beauty and elegance of Chico’s only lakeside venue. 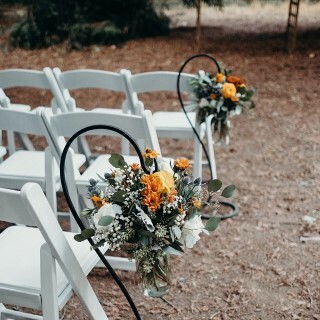 Nestled among the Sierra Nevada foothills in California Park, you and your guests will enjoy magnificent lakefront views while you exchange your wedding vows on the picturesque outdoor patio right at the water’s edge. 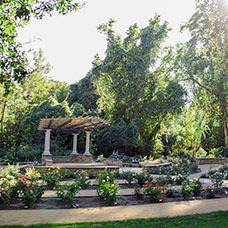 Begin your happily-ever-after in a gorgeous garden, home to more than 200 roses. You and your guests will enjoy the picturesque views of the rose garden while mingling on the outdoor terrace and dancing the night away in the indoor reception area.  New Venue… Say “I Do” under a canopy of redwoods surrounded by the tranquility and beauty of Bidwell Park. This venue provides a truly unique, picturesque setting for all to enjoy. Create a truly unique and personalized experience for your celebration. Please contact us to discuss how we can help bring your dream to life.